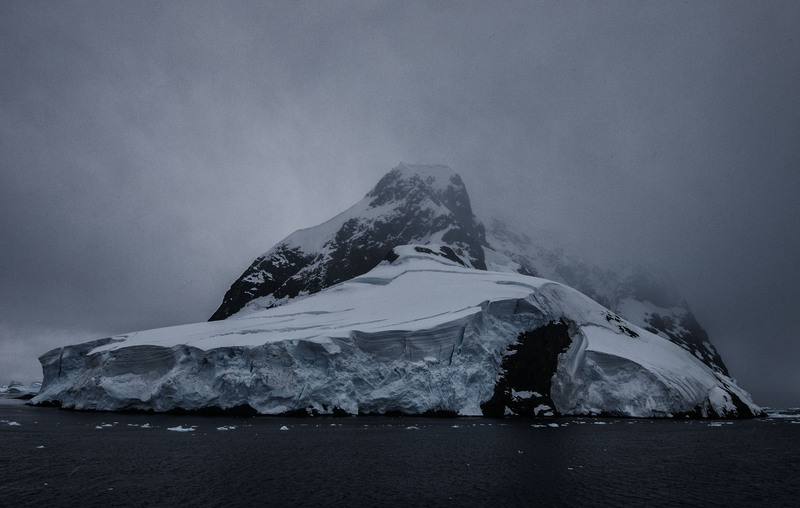 We woke early on Day 7 of our Antarctic Expedition as the ship was due to transit the Lemaire channel at 7am. 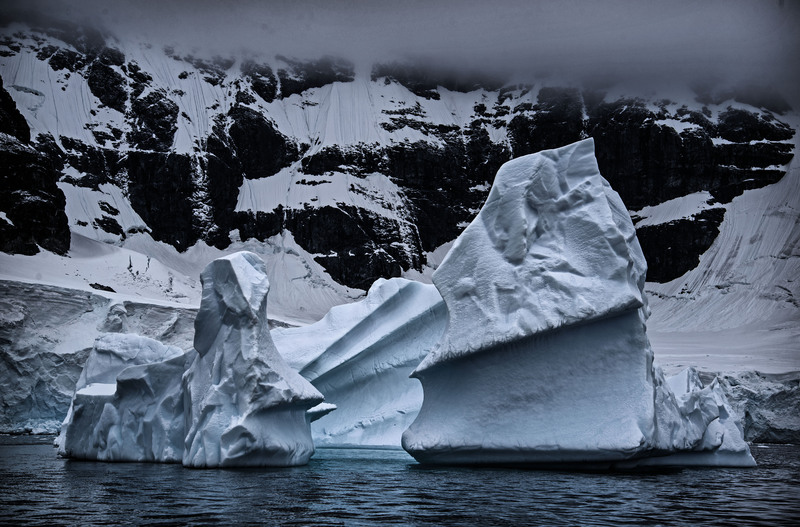 This tight channel between the continent and a large island is a tense time for the crew because of the potential for large icebergs, low lying growlers and the narrowness of the channel itself. The progress through the Lemaire channel was slow but we got through on a zig zag course avoiding all the larger pieces of ice. The ship is ice strengthened but only to a low level allowing breaking of ice up to 20cm thick. 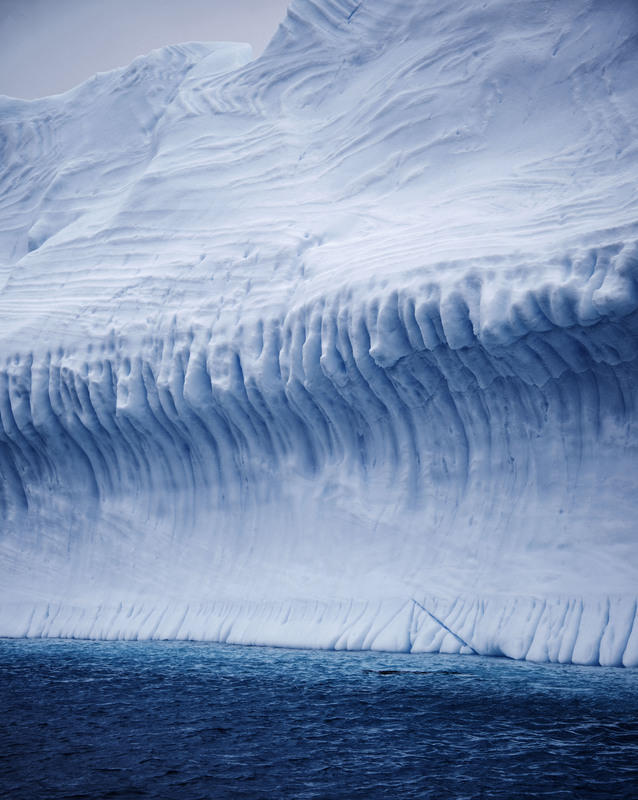 This is a far cry from an icebreaker which can crunch through metres of ice. 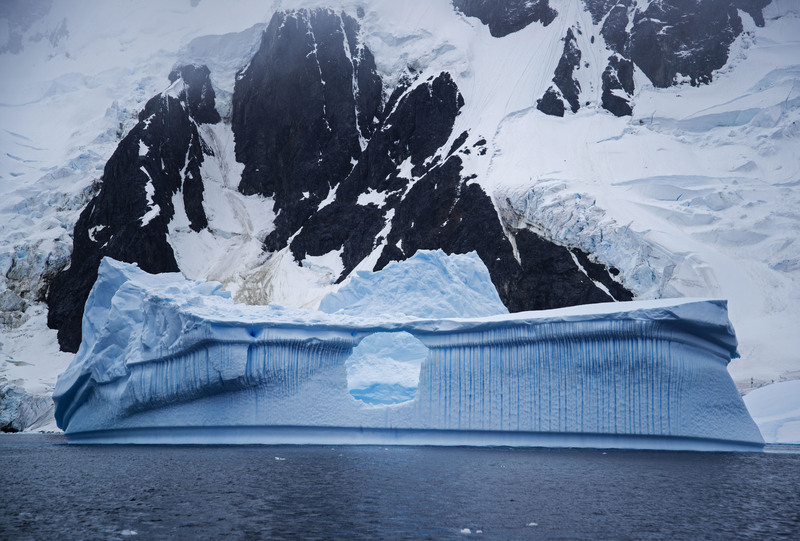 Once through the channel we had arrived at an area adjacent to Pleneau island which is known as the Iceberg Graveyard. 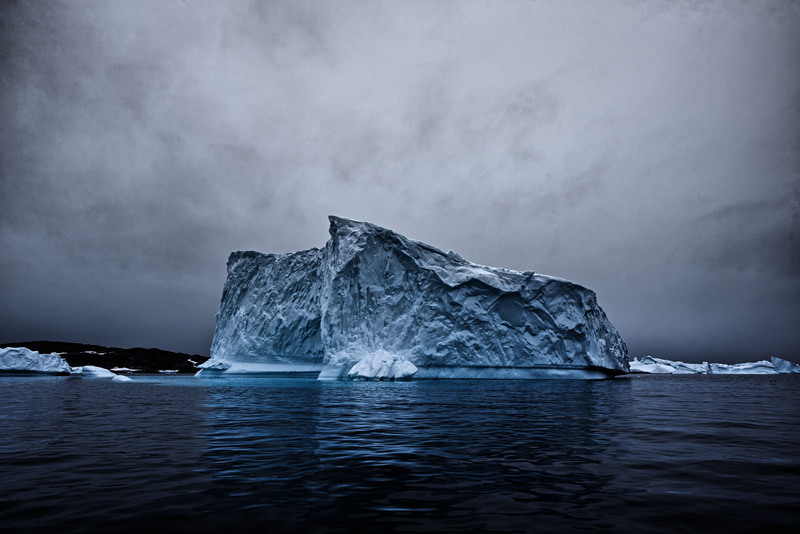 Large icebergs from further North are blown here by the winds and become trapped, some for many years. It was this area that was the destination for our first outing of the day in the form of a zodiac cruise. 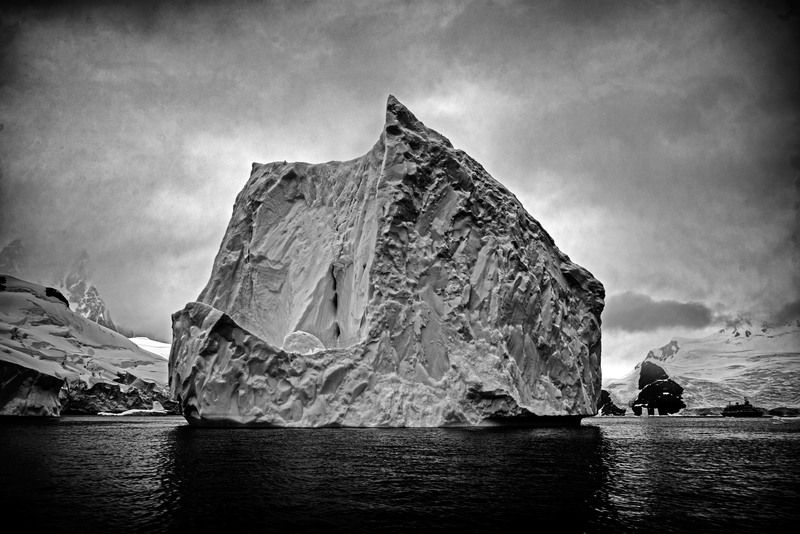 The icebergs here can be pretty large and many of them had been eroded by melting and the wind into fantastic shapes. Often they had feet sticking out many metres underwater from the above water walls. However it wasn’t just the ice that was a highlight of this area. 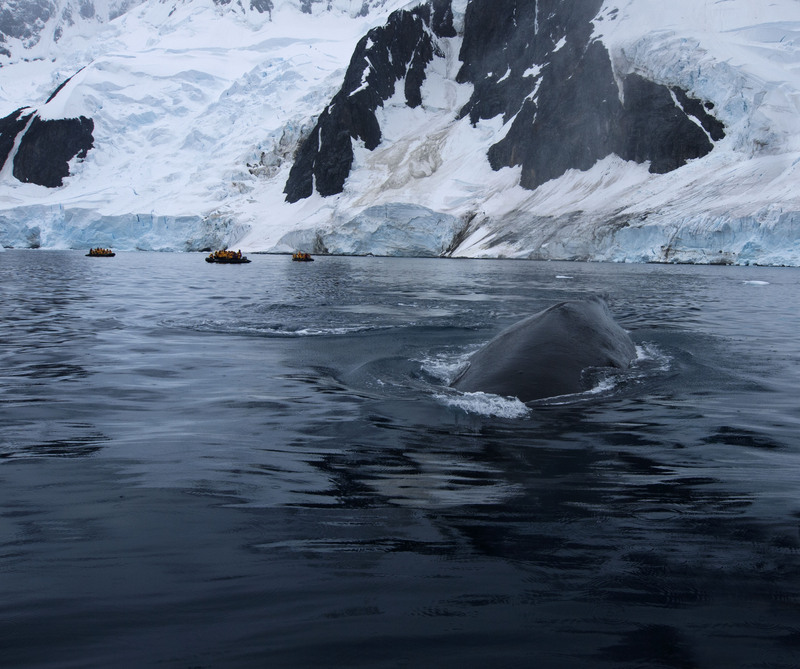 We saw some humpback whales cruising around doing shallow dives. The zodiac operators must turn off their engines when within 100m of whales and hope that the whales themselves move closer. On this occasion we were really lucky and one of the whales swam straight towards us. Instead of diverting to go around the zodiac the whale did a shallow dive around 5m in front of the zodiac and we could see it swim past just underneath the boat ! Amazing. 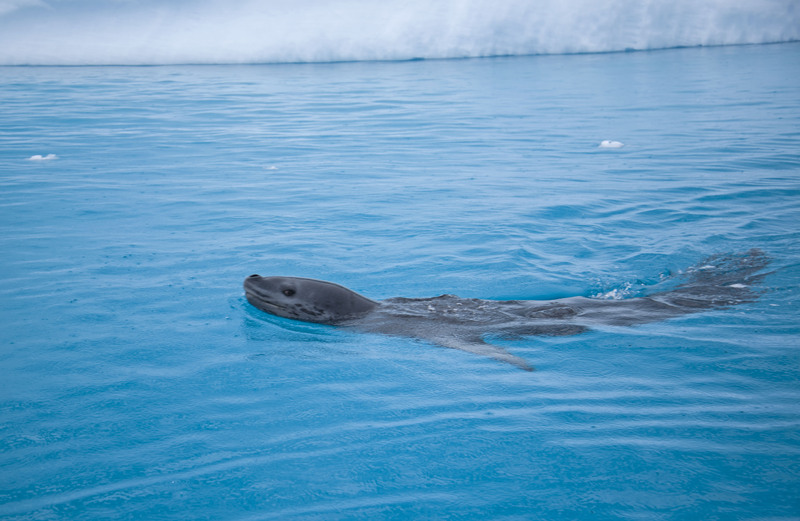 A few minutes later we came across a leopard seal swimming over a shallow ledge caused by the foot of a large iceberg. 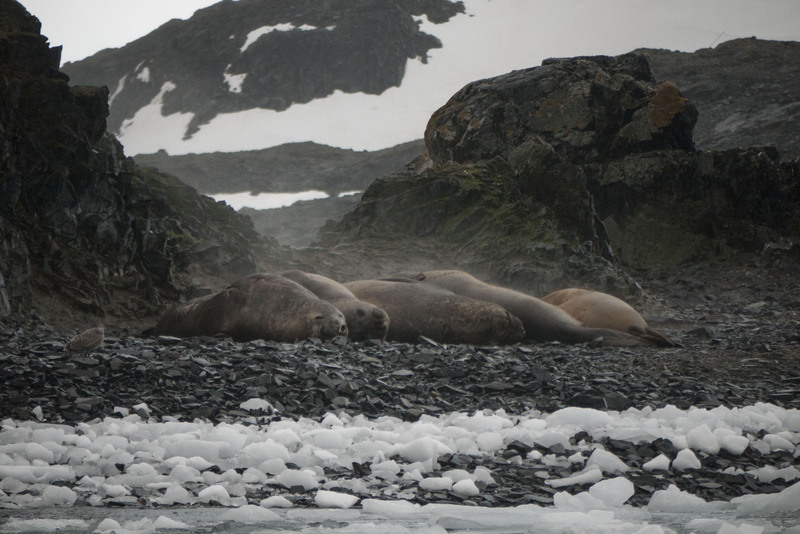 We approached right up to the edge of the foot to watch the seal – its dangerous to go over the feet because the glacier can roll or turn at any time. 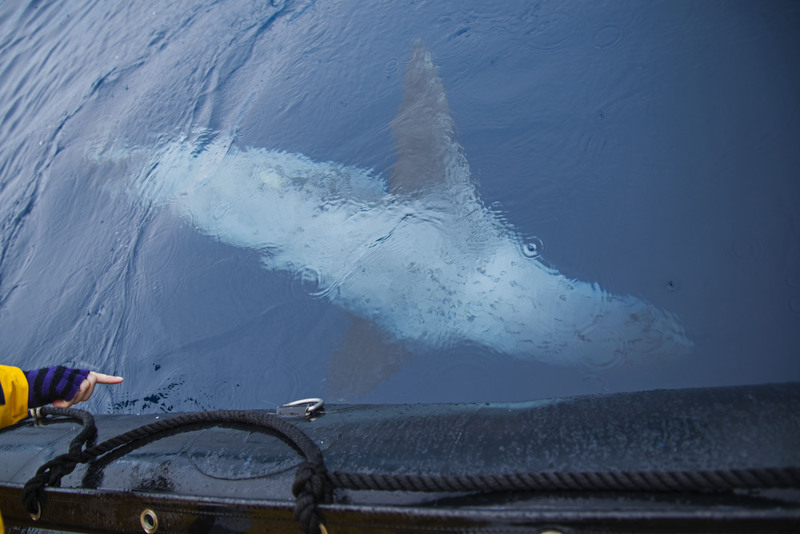 The seal came right out to the zodiac to investigate and spent a couple of minutes diving under and around the boat. They have been know to attack zodiacs and bite the tubes (hard enough to burst them) but this guy was just curious. 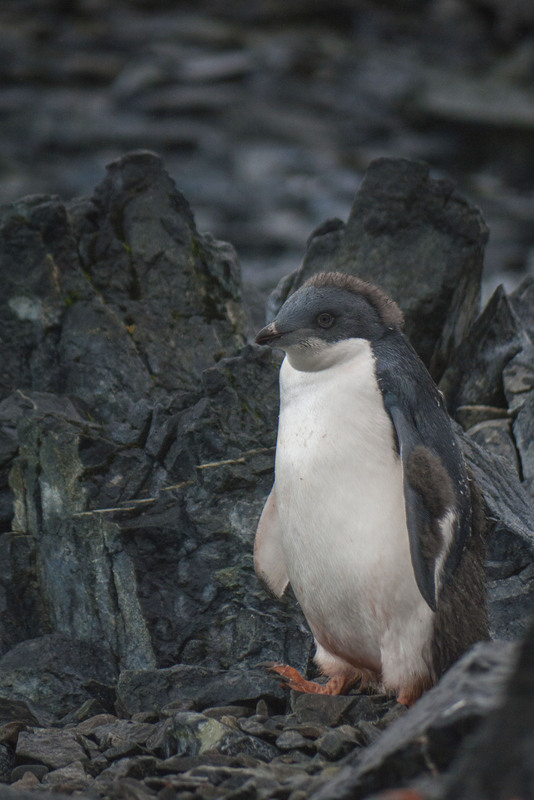 In the afternoon we headed for a small island, called Torgersen, which is the site of an Adelie penguin colony. 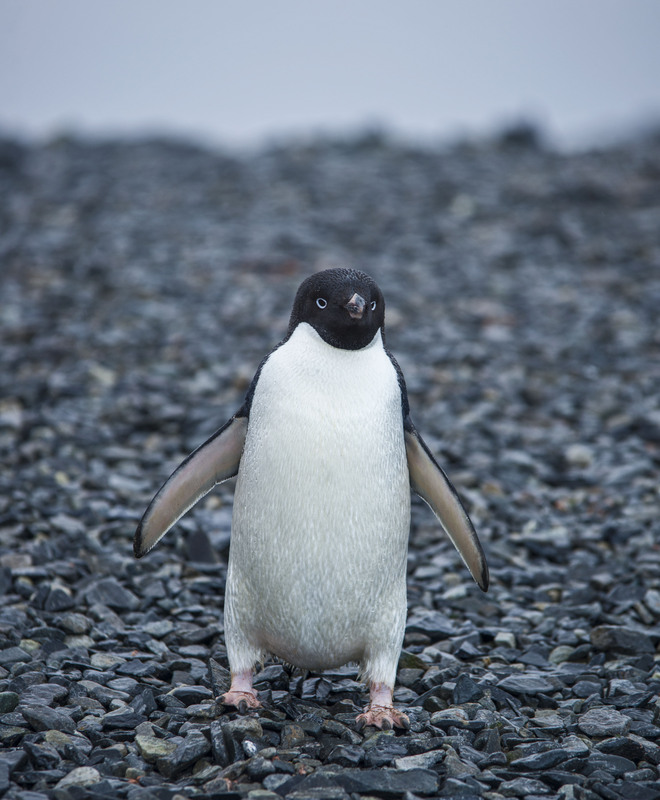 Adelie penguins are scarce on the peninsula preferring the colder regions of the main land mass. 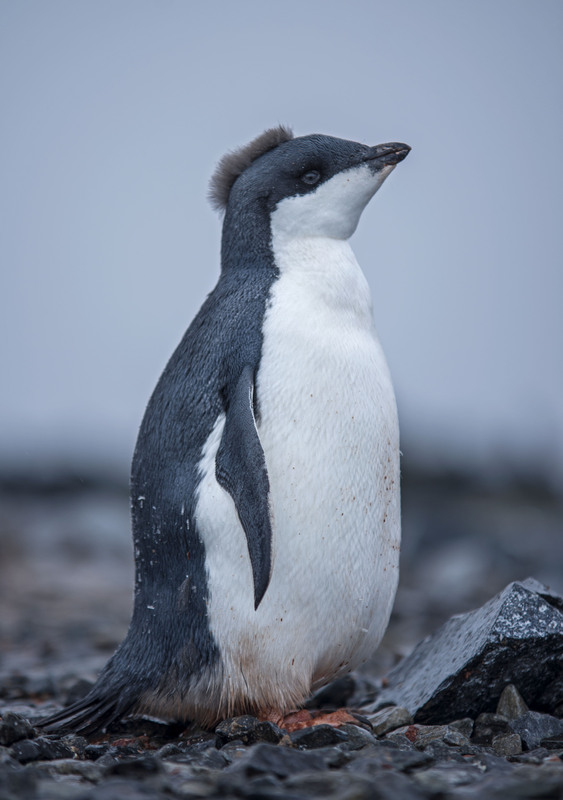 The Adelie penguins were great as the chicks were adolescent and many had almost completed their molt and were only a few days away from swimming. The parents were making the chicks chase them before feeding in order to help their muscles develop. This was hilarious as often the chick, or even the adult, would be sprinting along and fall over face first ! 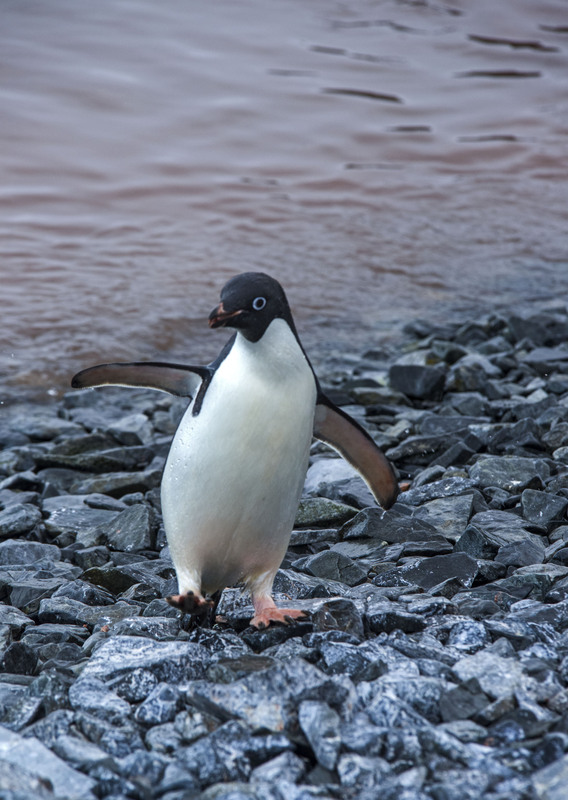 The distribution of the Adelie penguins has been moving further South over recent years which is a good indication of climate change. 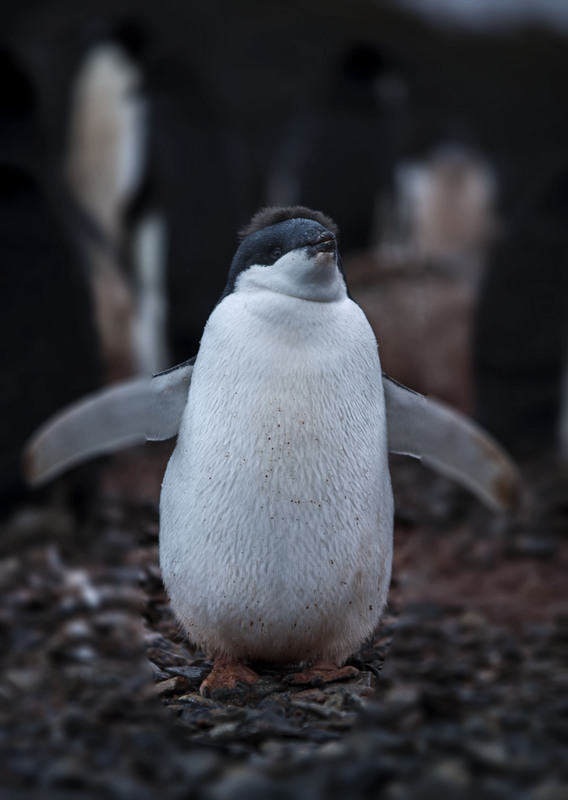 The Adelie penguins seemed to have real personality to me and were definitely my favourite type of penguin. After leaving the island we did a quick tour in the zodiac before returning to the Sea Spirit. There was a small elephant seal wallow nearby with a few molting elephant seals in residence. We also visited the wreck of the Bahia Paraiso that sunk in 1989. All that can be seen from the surface is the upturned hull but there is still oil leaking from the ship which can be seen on the surface of the sea.